Have you ever wanted to redirect certain search queries to a specific page? 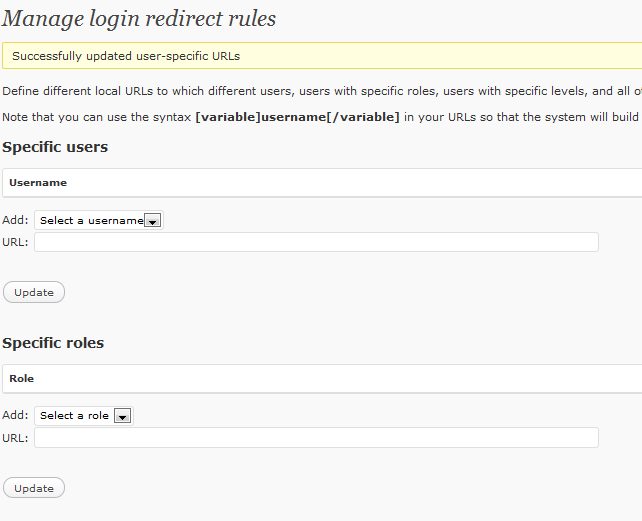 You can always use a custom redirection plugin or .htaccess rule to do it. The Search Keyword Redirect plugin makes it even easier. 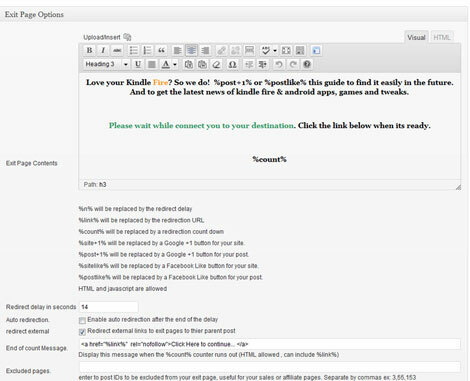 It lets you define search keywords that are redirected to specific URLs. 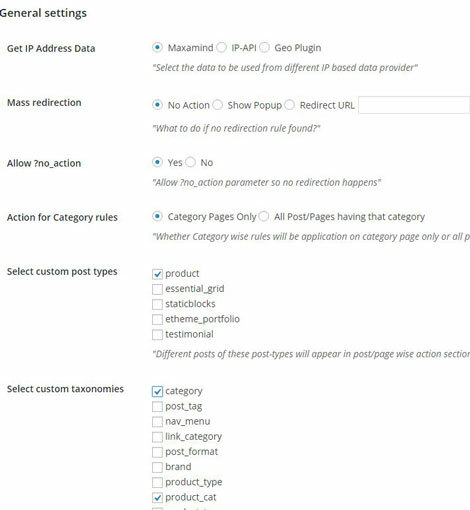 This plugin simply helps you guide specific searches to better performing landing pages. You will simply have to add your redirects from the back-end to get started. 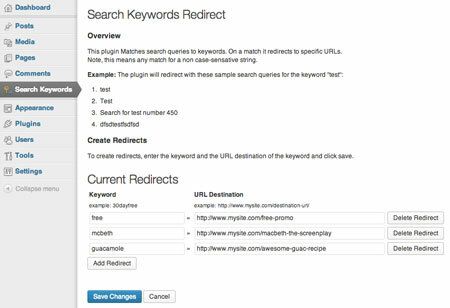 Search Keyword Redirect is available as a free download. We all hate people leaving our website early. Unfortunately, that happens a lot of times, especially if your site is not optimized. Thanks to WordPress Exit Strategy Pro, you can redirect all external links through an exit page and display ads or social bookmarking buttons to your visitors before they leave. We all would love our site to get more traffic. But not all traffic is quality traffic. In fact, you could have people from certain countries conduct hack attacks against your websites if you are not careful. 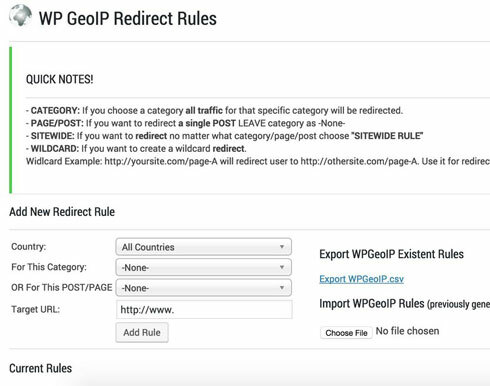 With Country IP Specific Redirections, you can redirect your visitors based on their country. June 19th in Wordpress Plugins by Wordpress Jedi . 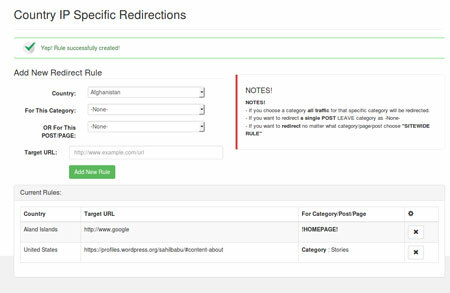 Peter’s Login Redirect: an all powerful plugin that can be used to redirect specific users and people with certain user roles to different sections of your website. Simple but pretty effective. WP Solver » Search Results for... "redirect"